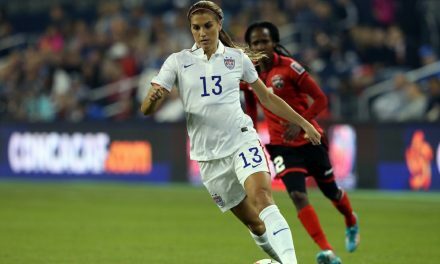 The U.S. women’s national team will continue to build on the theme of women inspiring women as the players will wear a uniform during pre-game festivities Sunday night against Belgium that features the name of a young player who they have inspired on the back. The young athletes will walk onto the field with the USWNT and stand with the team during the national anthems. 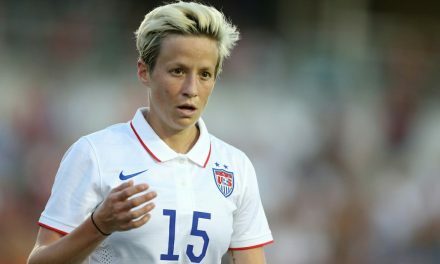 The U.S. players then will give their respective player the jersey with their name on it, signifying a passing of the torch from this generation to the next. 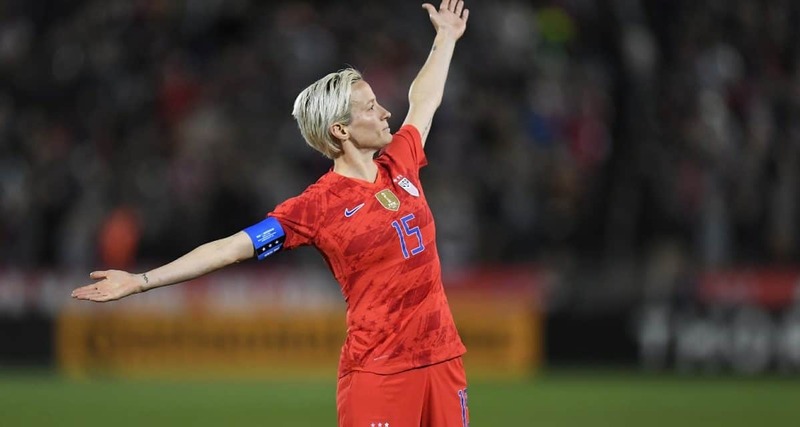 The gesture will come a month after the USWNT players wore the names of iconic and influential women on the back of their jerseys in the 2-2 draw with England March 2 in Nashville, Tenn. in the team’s second game of the SheBelieves Cup. During that tournament, each member of the team selected the name of a woman who has inspired them in their pursuit of excellence both on and off the field. 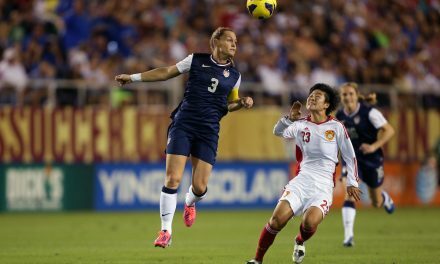 The match against Belgium at Banc of California Stadium will be the seventh in a 10-game “Countdown to The Cup” series before the team heads to France for the Women’s World Cup.